From family dentistry, cosmetic dentistry, and even emergency dentistry, we welcome all patients – young and old. We even provide an in-house dental plan to make your dentistry experience more affordable. We have your family in mind! We provide high quality dentistry for children and adults in a relaxed, no-pressure environment. Make your smile as beautiful as you are! From teeth whitening to full cosmetic makeovers, we can help enhance your smile so that you can really shine. No Insurance? Try Our In-House Dental Plan! We know that quality dental care can sometimes be expensive. That’s why we offer an in-house dental plan from as low as $99 per year*. Your teeth will thank you and so will your wallet. *Cost per child. Adults are $199 per year. 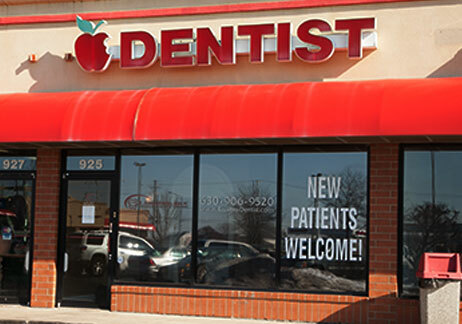 A graduate from the University of Illinois at Chicago College of Dentistry, Dr. Eissens has been treating patients in the Chicagoland area since 2004. Dr. Eissens performs all phases of general dentistry. He is committed to continuing education in order to stay current with all the trends and technology available in the field of dentistry. He is particularly interested in cosmetic dentistry, laser dentistry, and CAD/CAM technology. We are very happy with our dentist, and especially pleased with the hygienist who cleaned my teeth. This is the second time I’ve seen her now, and I had the same reaction to her this time as the last (as did my other family members) – wow! She educates while she cleans your teeth, and calmly and kindly conveys information, listens well, and chats in a friendly manner (at the appropriate time). Not too much talking, not too little. Just right, in that regard. And yet you feel like, when you leave there, that you got so much more than you did before! From Valerie at the front desk, to Dr. Eissens and Diane, everyone was professional and personable, but most importantly experienced. Definitely satisfied as a new patient, and would recommend to anyone. I’ve been a patient of Dr. Eissens for about eight years now, and recommend him to anyone looking for a dentist. He is fast, efficient, knowledgeable, professional, understanding, and never judgmental. The office is always immaculate and comfortable. Valerie and Diana are both extremely friendly. I really appreciate the kindness and professionalism of the entire staff. Thank you all! You were able to get my three-year-old in the chair and keep him smiling. Thank you! 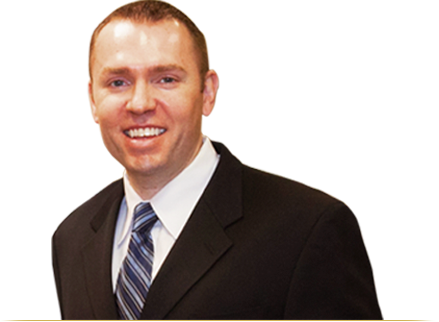 Dr. Eissens and his team specialize in general dentistry as well as cosmetic dentistry for you and your entire family. Services include, General Restorative Dentistry, Cosmetic Dentistry and Emergency Dentistry. Our office hours vary depending on the time of year. We offer early morning, evening, and Saturday appointments. Please call our office to get our current office hours and to schedule your appointment.